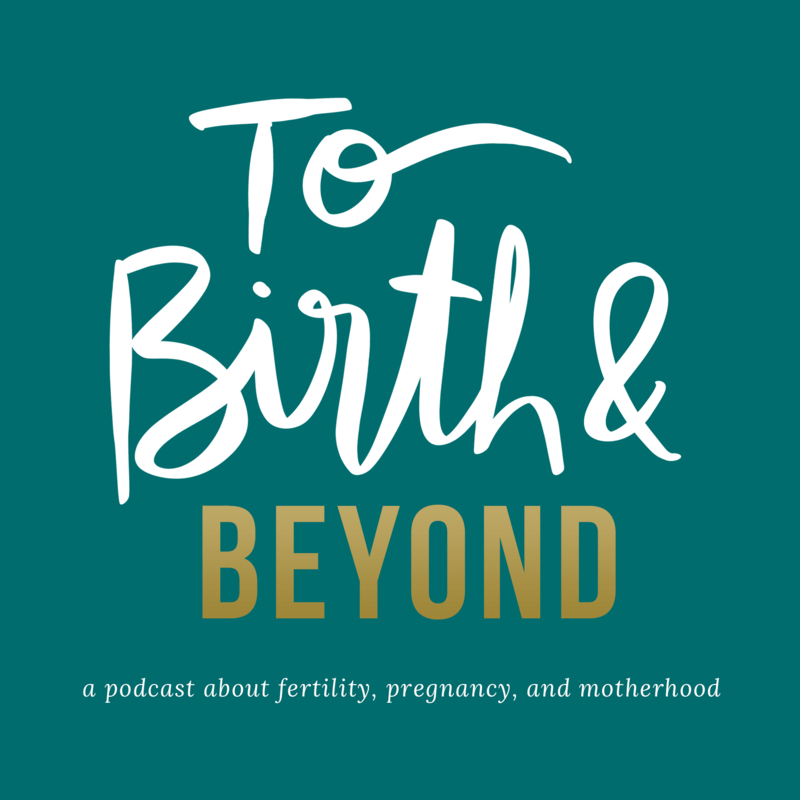 On today’s episode of To Birth and Beyond, we talk with Allison Tenney, an online fitness professional and organizer of the Ignited Womxn Summit! 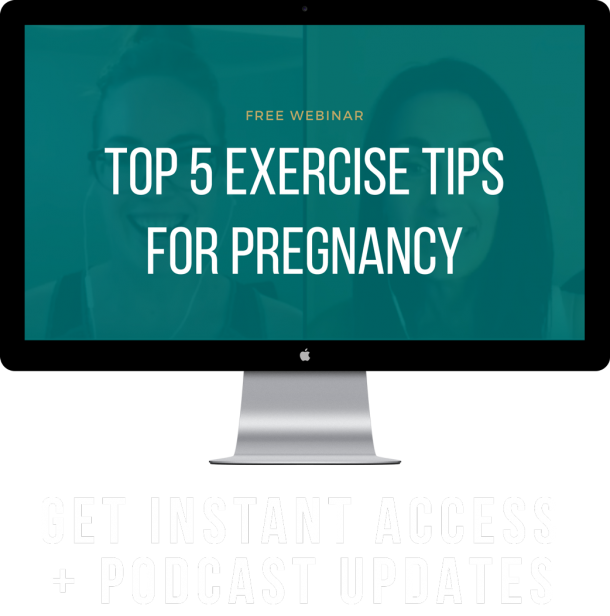 We tackle a few shifts that the fitness industry is in desperate need of – ALL areas and industries, to be frank – and how perspective changes have affected Allison’s parenting, business, life, and sometimes, her ego. 1:00 – Introduction to our topic and guest! 2:46 – What does life and work look like for Allison in 2019? 14:18 – Let’s talk about empowerment – what does it mean, are we actually doing this, and for WHOM are we doing it? 18:49 – Allison talks about the feedback she received following year 1 of running her summit and how she initially felt about the feedback. 21:03 – How Allison’s experience and learning over the last few years has influenced changes in her parenting. 24:51 – How are we talking about – and tackling – these issues as white womxn? 26:38 – More details on who is coming in – and what kind of discussions – will be had at the Ignited Womxn Summit! 31:03 – Who is the Ignited Womxn Summit for?